In Britain prior to 1860, it was illegal to sell blended whisky. 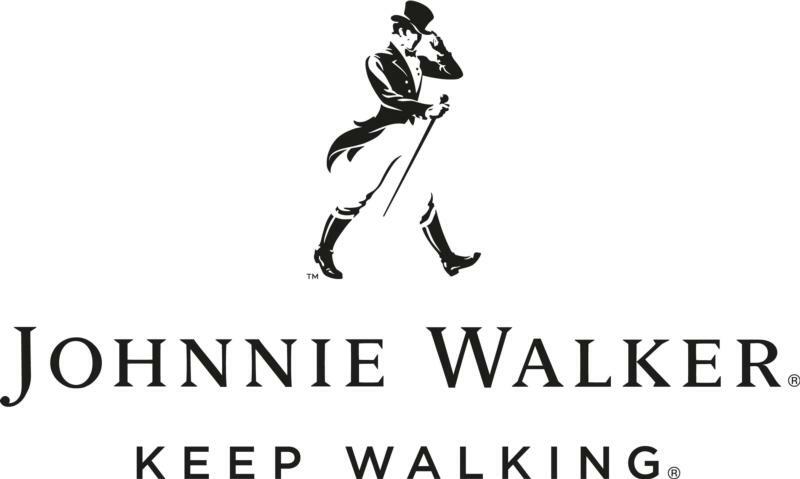 During that time John Walker sold a number of whiskies--notably his own Walker's Kilmarnock. In 1865, John's son Alexander produced their first blend, Walker's Old Highland. Alexander Walker introduced the iconic square bottle in 1860. This meant more bottles fitting the same space and resulted in fewer broken bottles. The other identifying characteristic of the Johnnie Walker bottle is the label, which is applied at an angle of 24 degrees and allows text to be made larger and more visible.
" The ultimate 18yr blend,crafted from up to 18 perfectly matured whiskies that are at least 18years old, including sweet and elegant Speyside malts. "Smooth and sophisticated with hints of Vanilla,almonds,orange peel and a wisp of subtle smoke. No longer produced by Johnnie Walker.